Gunbarrel Tavern & Eatery serves up classic cuisine with a unique twist such as the Tuna Tower, an ahi poke-style appetizer paired with fresh avocado, scallions, onion and mango piled high on a tri-level tower of wonton chips. Other signature items include the crispy Berkshire pork belly salad, pulled duck sliders, brie grilled cheese and the PBR beer can chicken. At the bar, adult patrons can enjoy a selection of hand crafted cocktails. 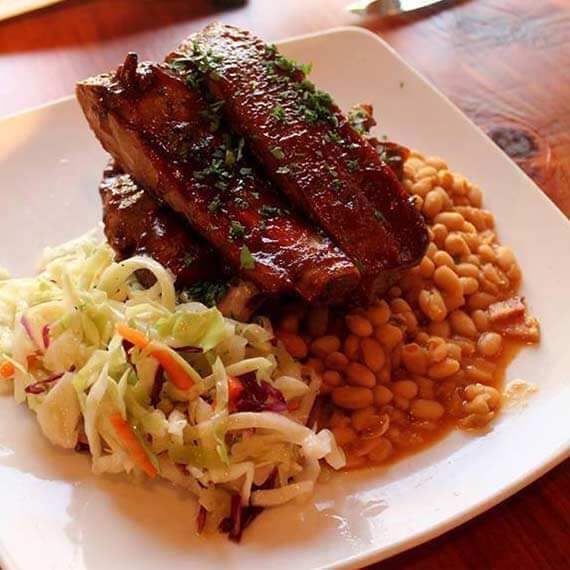 Gunbarrel Tavern is owned and operated by the same people who brought you 22 Bistro at the Village at Squaw Valley.